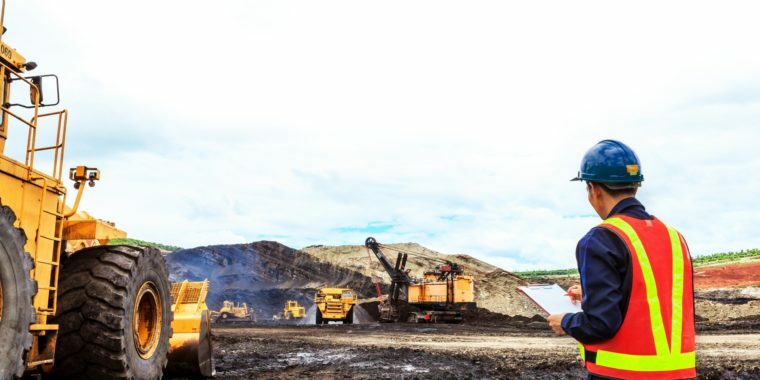 Automation is leading the way in the mining industry to keep workers safe and increase efficiency and productivity. As RCT keeps innovating, it’s ControlMaster® Automation range keeps on expanding – presenting a world of opportunity for technology adopters in the industry. Which is why the release of RCT’s latest automation offering is more exciting now than ever! 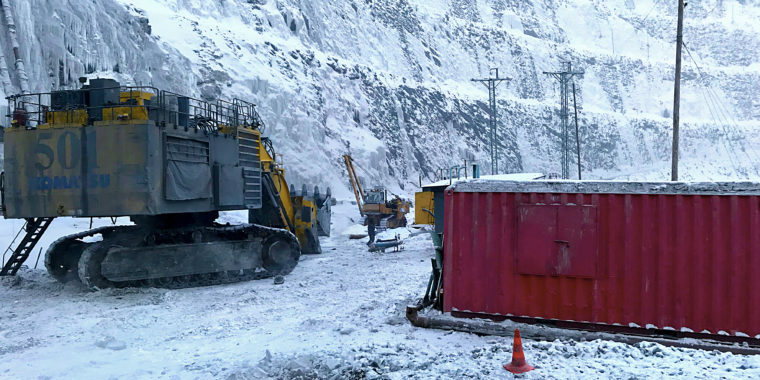 RCT’s proven range of automation solutions encompasses surface and underground mines to help increase productivity and profitability on site. In the past year, the company’s automation solutions have broadened extensively to directly meet industry demands and will continue to do so into the future. Unlike other automation solutions on the market, RCT’s offering is unique in that it’s agile across all mobile machines, regardless of make or model; making it ideal for site’s operating mixed fleets and those not wanting to replace existing infrastructure. “RCT knows there is no “one-size-fits-all” approach when it comes to automation. 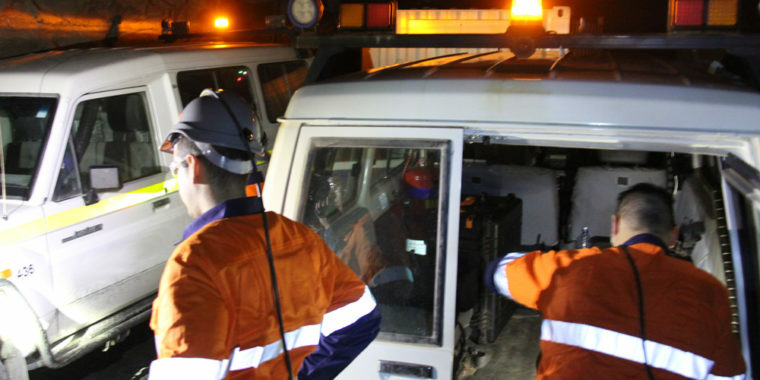 Different mine sites are at different stages and the majority of them are operating diverse fleets,” said RCT’s Automation and Control Product Manager, Brendon Cullen. 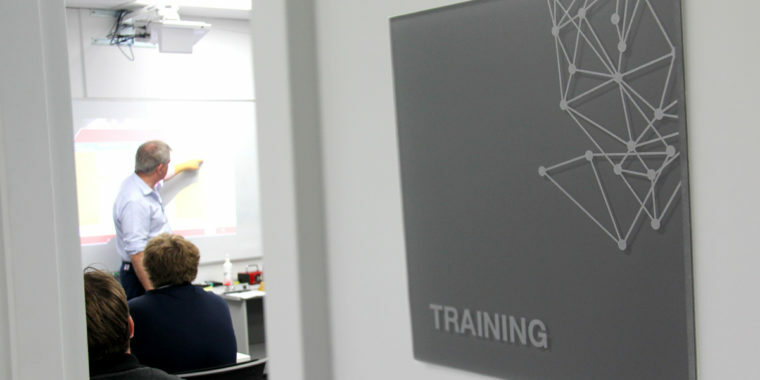 Part of this journey was the ability to adapt and deliver new features to the market to ensure clients get the most out of their autonomous equipment. Beginning the automation journey is RCT’s Guidance Automation package; driverless technology that allows the operator to control machines from the comfort of an Automation Centre. 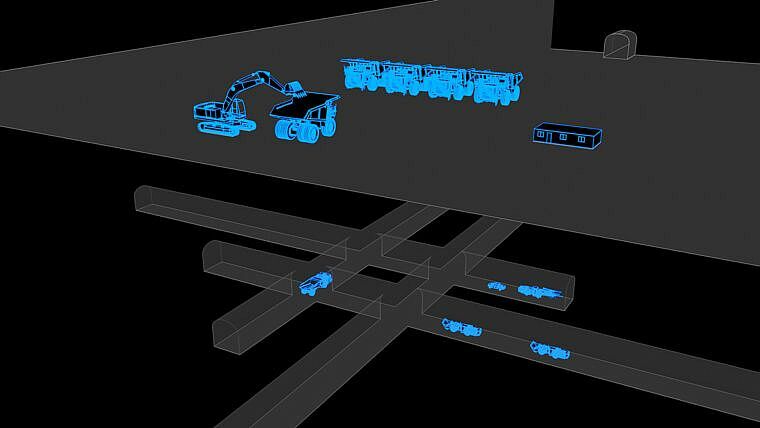 “Guidance Automation has already proven to combat operator fatigue considerably as less concentration is required to keep mobile machines from hitting the drive walls allowing operators to focus on the important tasks like digging,” said Cullen. The Guidance Automation package includes Point-to-Point; which allows a machine to tram from one point to the other with the simple push of a button. “It will stay on the optimal path, with no intervention needed. This feature improves tramming time, reduces machine damage and improves productivity and profitability,” said Cullen. In addition to this, the package addresses the demand for more relevant information with – Guidance Dash (G-Dash). This additional screen empowers operators with real-time information on their machine and surroundings. 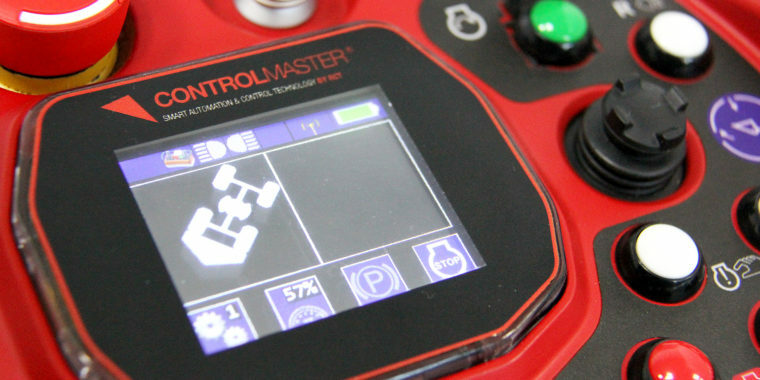 Used in conjunction with RCT’s ControlMaster® Guidance, G-Dash gives operators a graphical representation of the machine displaying its articulation angle, waypoint, locations, machine’s speed, RPM and pitch and roll which ensures it’s placed in the best position for the ideal dig every time! 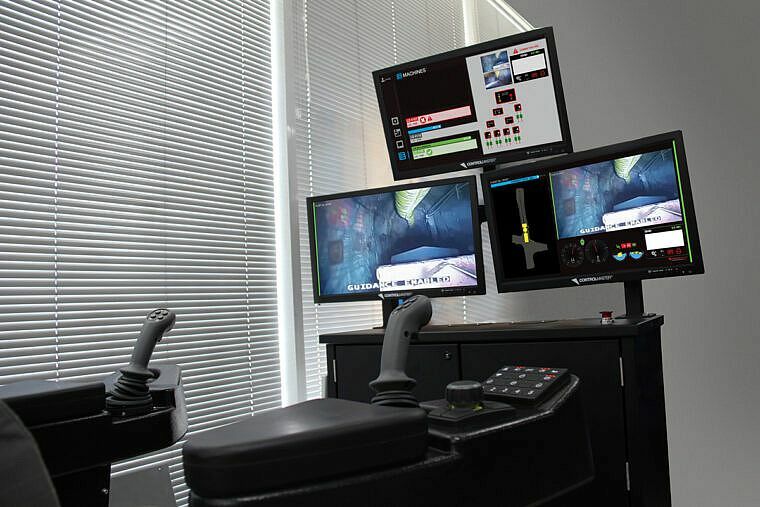 RCT’s Guidance Expand is the next package, offering additional optional extras to further enhance Guidance Automation to suit specific mine requirements. “This allows clients to add certain features that are necessary to improve the autonomous process,” he said. Expand comprises of Select, Control, AutoNav, AutoLoad, DigAssist and G-Data. All which empower operators with more information and enables them to further increase productivity. “These advanced options allow site’s to implement step-by-step autonomous advancements,” said Mr Cullen. Rounding out the release is RCT’s Infinite package, which combines all the latest technology available to deliver the full mining solution; allowing clients to stay at the forefront with our technological advancements. 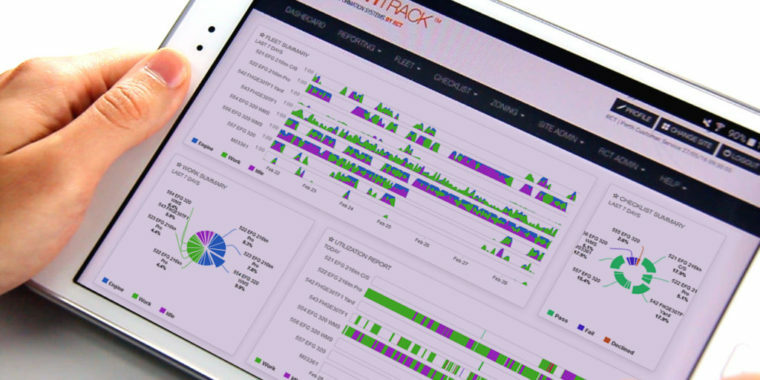 At present this includes Automation, Traffic Management, Telematics, Network, People and Asset Tracking, Integration, and much more. “We are constantly innovating at RCT and our clients on the Infinite package will be the first to experience our advancements," he said. RCT’s latest automation offering will continue to grow to cater to industry demand.